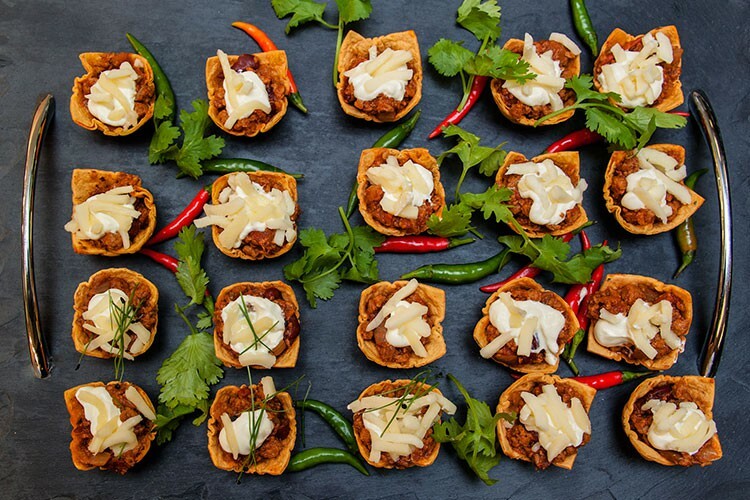 Whatever your event, you should expect nothing but the finest quality catering to ensure that your guests have everlasting memories of the occasion. 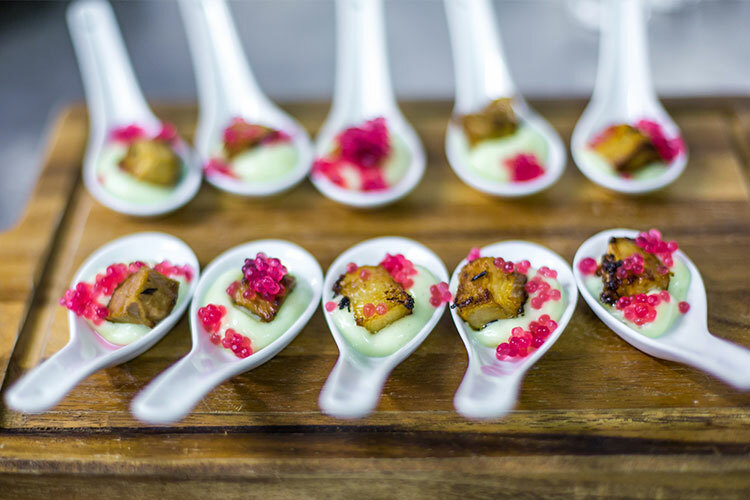 Our award-winning chefs will work with you to make your experience entirely unique by creating the perfect menu for your event, to your exacting requirements. 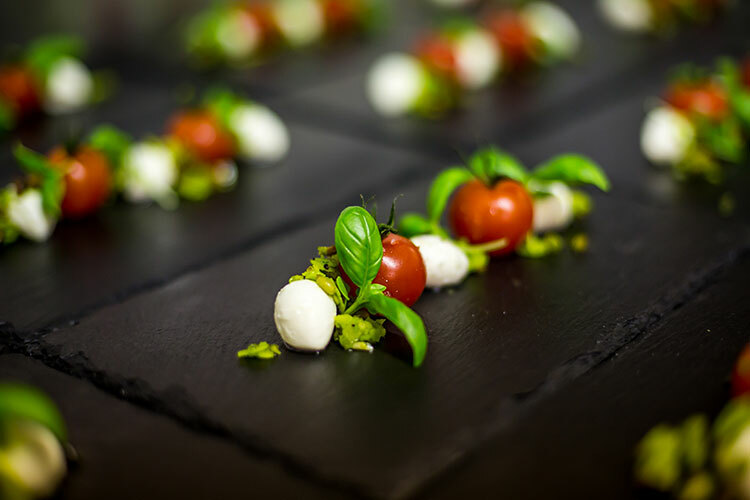 Founded in 2005 by award-winning chef – Tony Beales, Beales Gourmet is one of the fastest growing and most respected wedding & event catering companies on the South Coast, bringing a modern and sophisticated approach to catering at the Italian Villa. 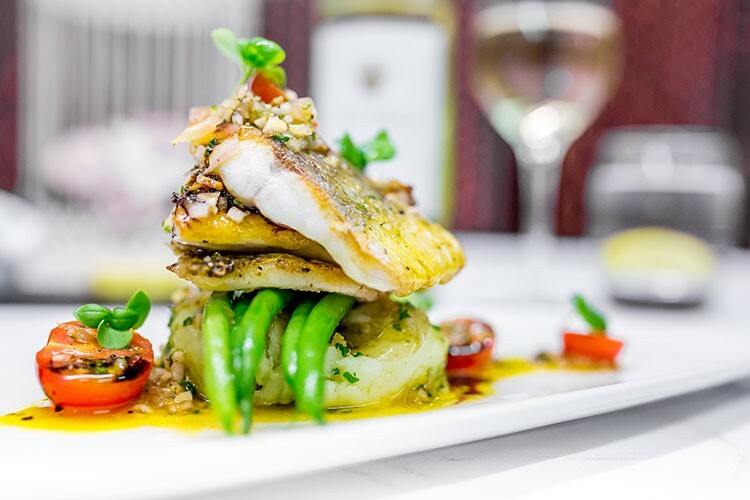 The back bone of the kitchen, Head Chef Ladislav Poustevnik, runs a very tight ship with the rest of the kitchen team ensuring that every dish meets the high quality standards expected by Beales Gourmet. Operations Manager, Drew Illman, shares the passion for professional and friendly service at every event. 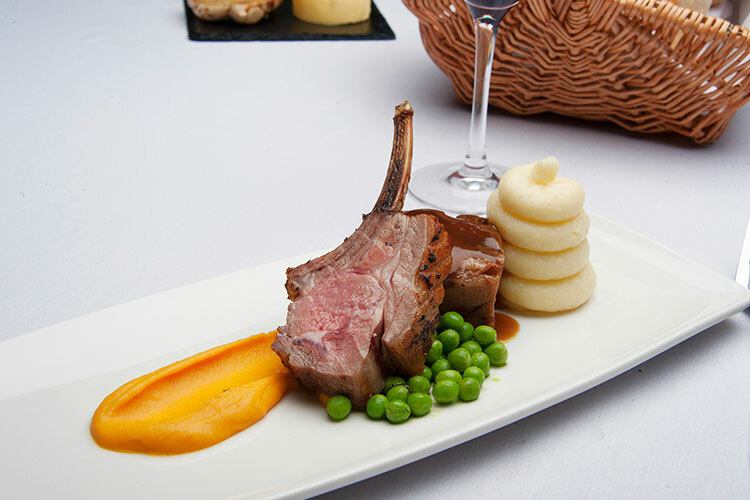 When it comes to good food and great service, the Italian Villa has it all! 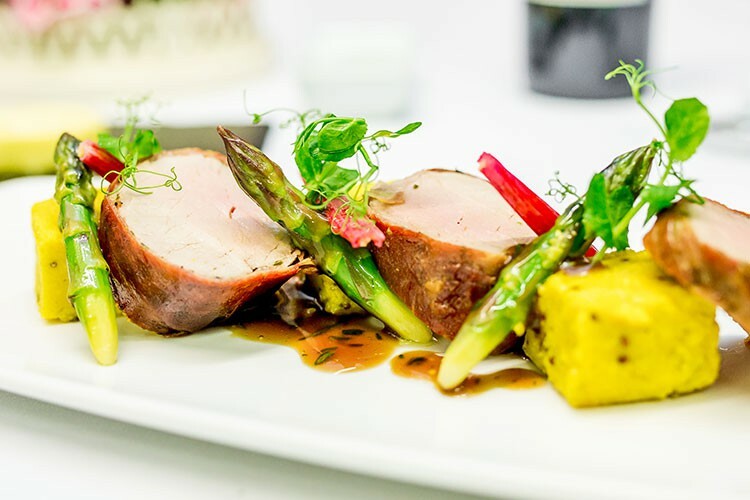 There is no event too big or small – having catered for everything from a 12-person boardroom lunch, right through to the Dorset Business Awards with over 500 attendees, as well as the Sandbanks Beach Polo for 350 VIP guests each day. 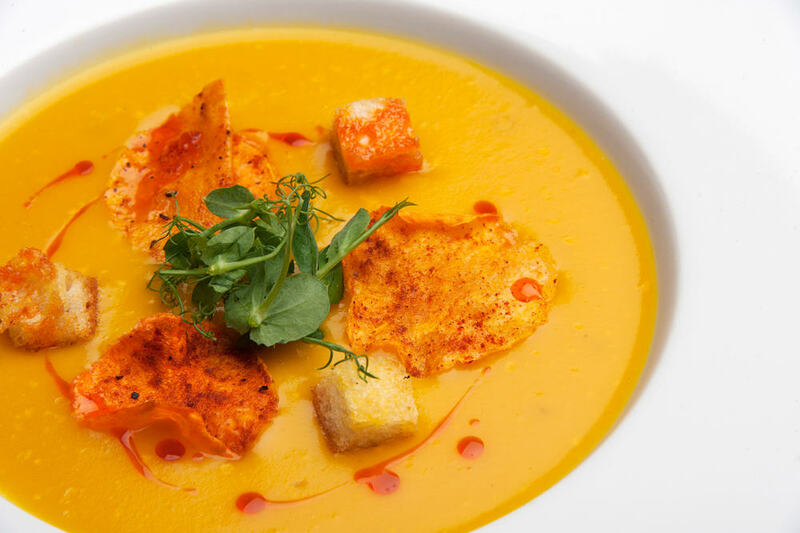 In any case, you can be sure that our dedicated team will create a menu that is perfect for you and your guests. 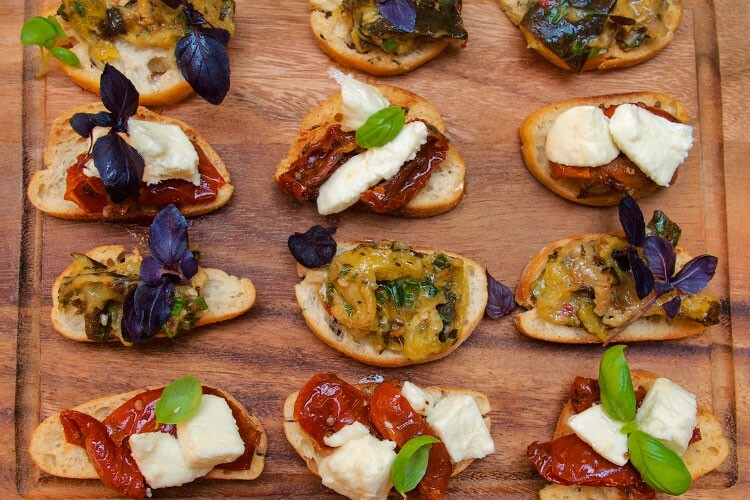 And if you want to bring a touch of class to an event at your premises or external venue, our chefs from Beales Gourmet are able to bring the flavours of The Italian Villa to you (see Beales Gourmet site). 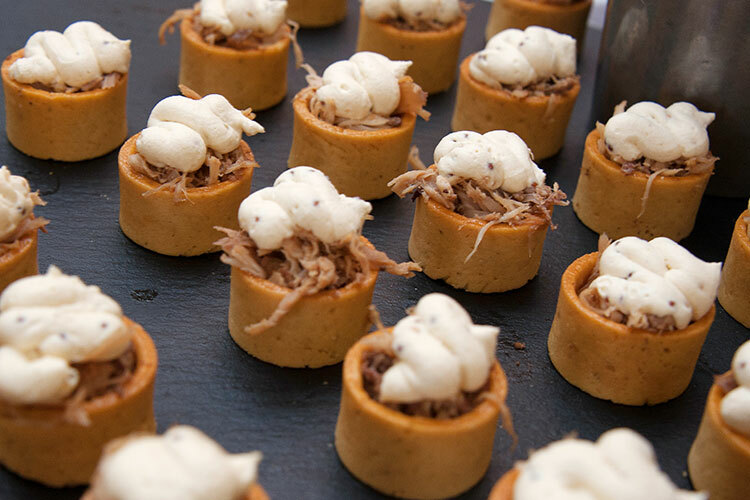 Get your event off to a stylish start with our beautiful and imaginative canapés. 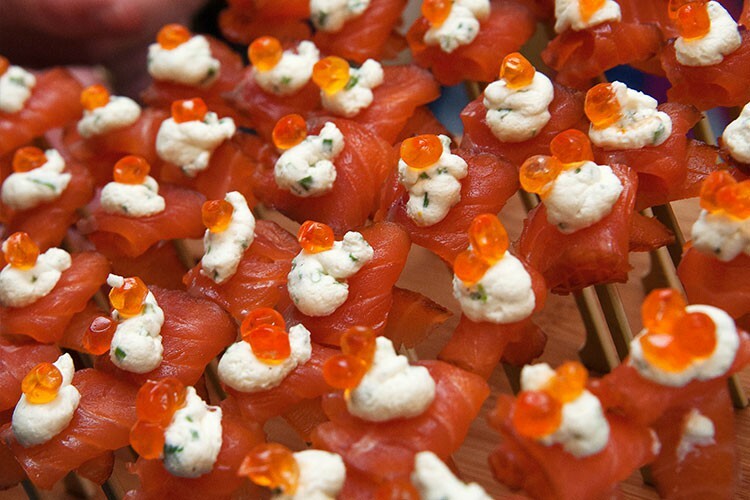 Choose from our innovative sweet and savoury menu, or have our chefs design something especially for your event. 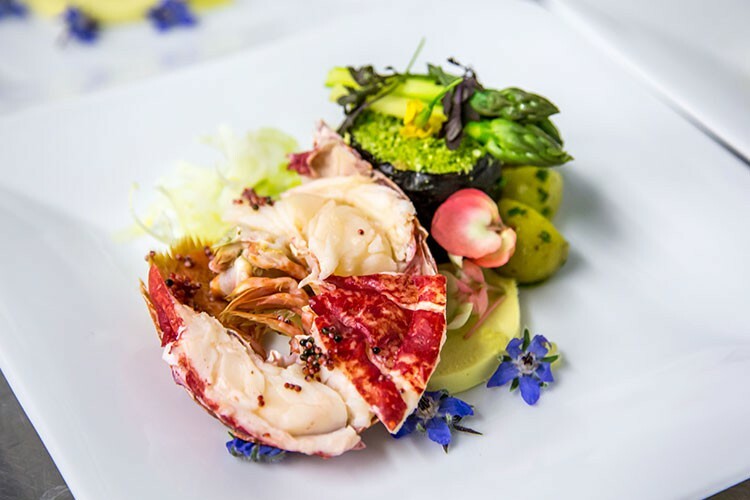 Our exquisite and vibrant gourmet evening dishes are created using only the finest and locally sourced ingredients to give your guests the ultimate taste experience. These beautiful dishes will be the talk of your party and be remembered long after the party has finished. Let your guests enjoy their dinner whilst soaking up the beautiful views of the beautifully manicured Italian Garden. 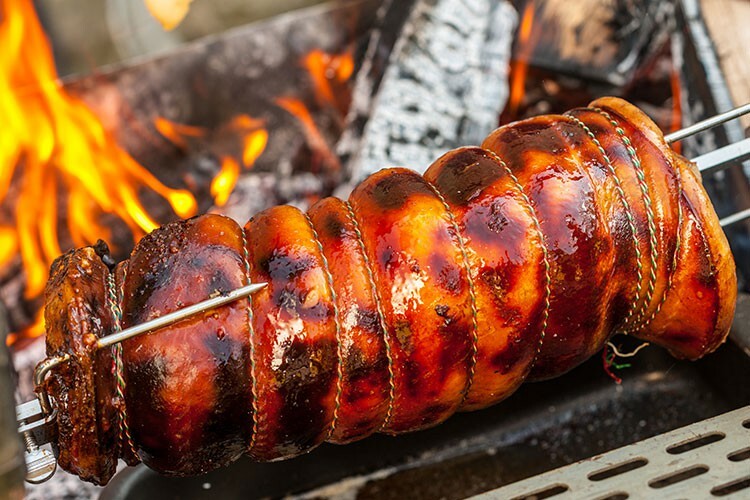 We offer a range of BBQ, hog roast & evening buffets menus to compliment your corporate event proceedings. 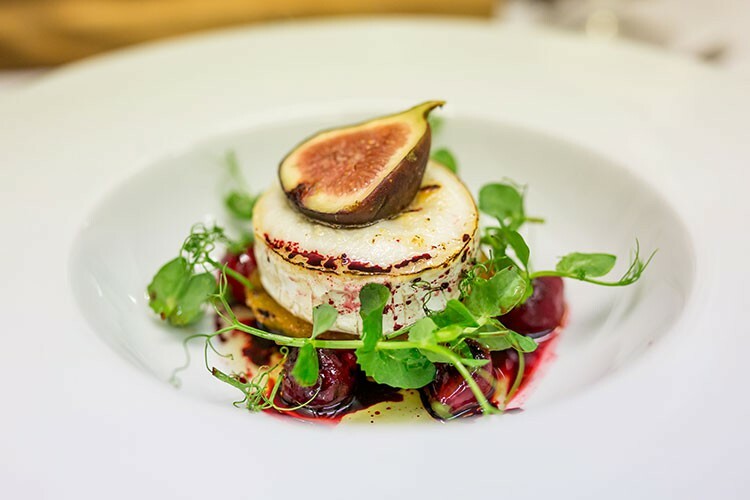 As always, our menus are fully customisable and our chefs would be delighted to invent a dish exclusively for your event.